The weathered material in this decorative piece brings about a natural, serene and authentic atmosphere to the garden. 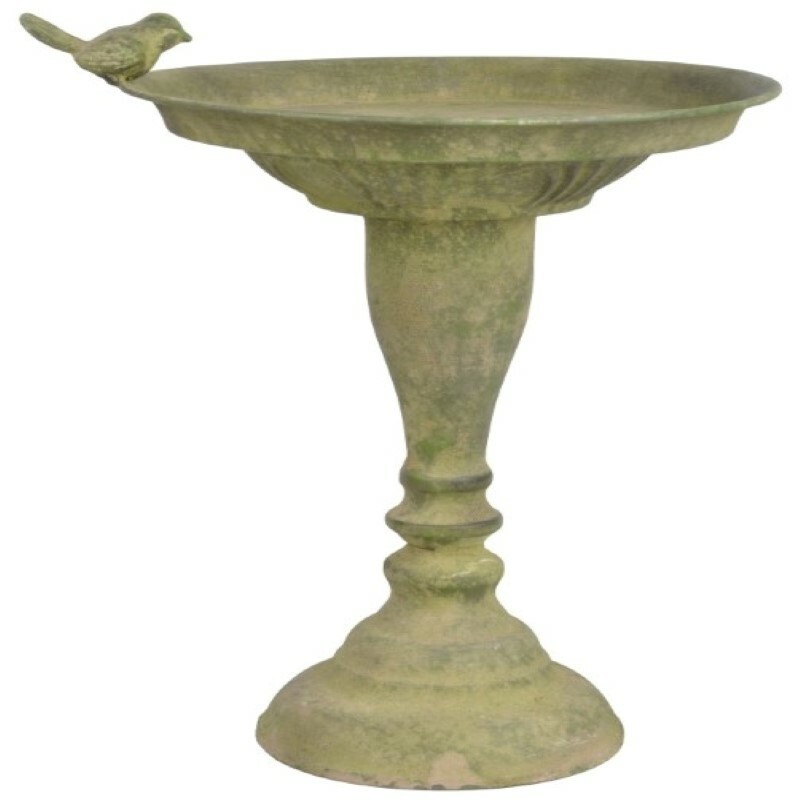 Place this birdbath on even ground . 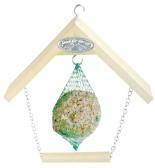 The tray can also be used as a bird feeder instead of a bath.